4 star hotel - Within a KM from Casadel Skylife. 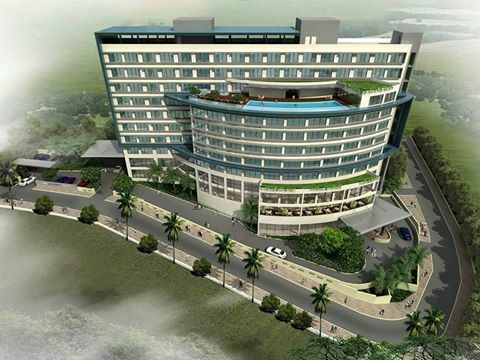 The Brigade Group has signed agreement to develop Four Points by Sheraton 4-star hotel in the second phase of Infopark. Render of The Gateway Hotels coming up near Infopark. The 4-star hotel is developed by Muthoot group.